It’s official: Your ISP won’t be collecting data about your web-surfing habits without your explicit permission. That’s the bottom line of a Federal Communications Commission vote Thursday that split 3-2 along party lines, with a Democratic majority. 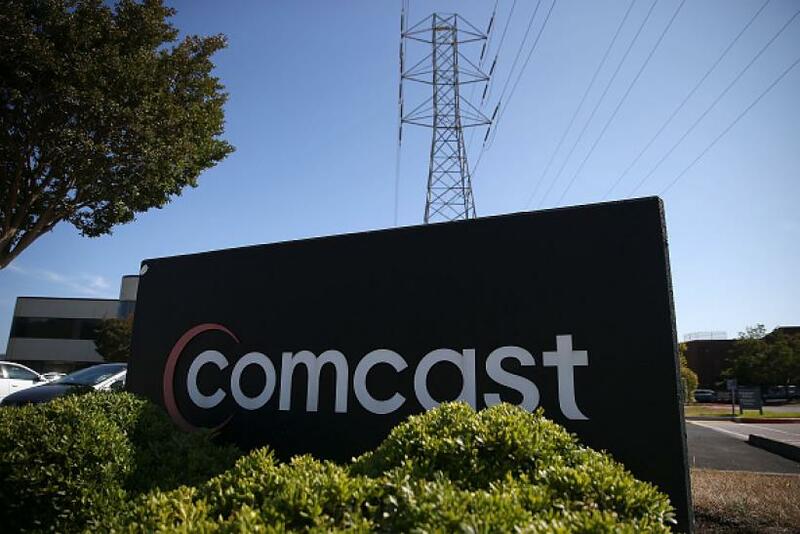 The vote affirms a broad reclassification of broadband providers like Comcast, AT&T and Verizon as common carriers, much like long-distance telephone companies. The ruling will make it difficult for ISPs to build advertising or data businesses based on tracking user web surfing or behavior because in many markets they are monopolies and deemed to play too vital a role in accessing the internet. By contrast, web companies like Google, Facebook, AOL and thousands of advertising technology companies may continue to collect data unless users opt out. “There’s one indisputable fact, and that’s it’s the consumer’s information,” FCC Chairman Tom Wheeler said. ISPs will be able to collect data if they ask permission; they can also use data to market their own services unless users explicitly opt out. Indeed, the online ad marketplace is increasingly dominated by two companies: Google and Facebook, and, as Comcast pointed out, the top 10 players in online advertising control 70 percent of the market, and none of those companies is an ISP. One of those companies — AOL — is owned by Verizon. Privacy and open-internet advocates applauded the decision. “By virtue of their position, ISPs have near-unfettered access to our internet traffic, allowing them to build comprehensive profiles of their users by surveilling the websites they visit and tracking services they use online,” Free Press Policy Counsel Gaurav Laroia said in a statement.